Located along Main Street in the heart of Downtown, St. Germain Lofts is a converted loft condominium with historic exterior and unique interior finishes. Originally built in 1911, St. Germain Lofts is a Randall Davis converted loft building that features convenient central Downtown location and great amenities. CONVERTED LOFT BUILDING: Randall Davis converted the former S.H. Kress & Co. store building into Germain’s Lofts in 2000. The 8-story St. Germain Lofts has 143 lofts ranging between 600 to 2,000 square feet in size. It also features more than 40 floor plans including terrace lofts and penthouse flats. 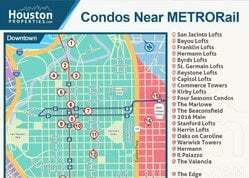 Randall Davis is also behind other converted residential condominiums (Rice Lofts, Empire Lofts, and Gotham Lofts) and luxury highrises and midrises (Cosmopolitan, Astoria, Marlowe, Chateau Ten, and Manhattan) in Houston. UNIQUE ARCHITECTURE: St. Germain Lofts features a historic look with modern interior design. Unique to converted loft buildings, St. Germain lofts has exposed concrete and ducts, hardwood floors and open floor plans. GREAT BUILDING AND UNIT AMENITIES: Units at St. Germain Lofts feature standard amenities including 12 to 16-feet high ceilings, windows that span up to two stories, granite kitchen counter tops, large bathrooms with whirlpool bath tubs, and spacious living/bedrooms. Residents also benefit from St. Germain’s common building amenities and services like on-site concierge, fitness center, billiard parlor, universal theater, party room, rooftop deck and free laundry service. ARTS AND CULTURE: Just two blocks from St. Germain lofts, Theatre District features 4 entertainment venues: Jones Hall for the Performing Arts, Wortham Theater Center, Hobby Center for the Performing Arts, and Alley Theatre. Downtown also hosts the annual Fall Bayou City Art Festival, one of the top outdoor fine art festivals in the country. 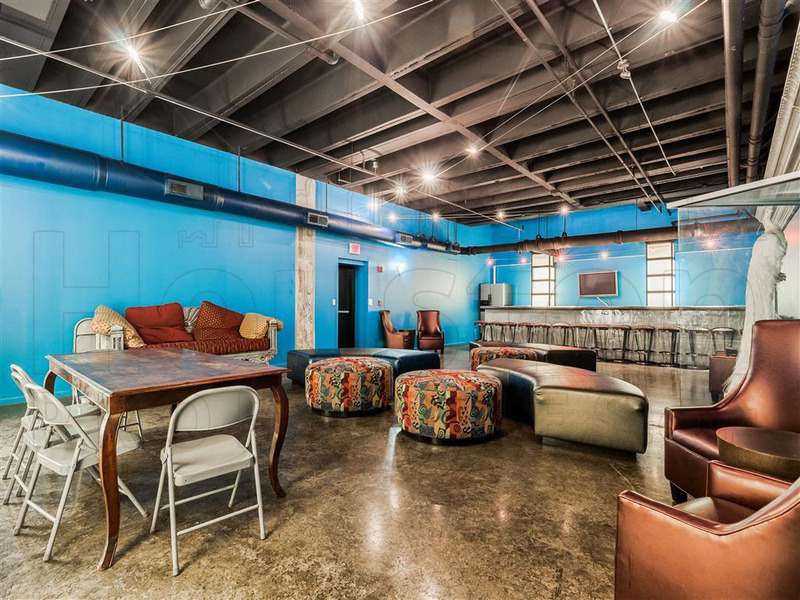 CLOSE TO COMMERCIAL ESTABLISHMENTS: St. Germain Lofts is near Downtown’s best restaurants and bars. 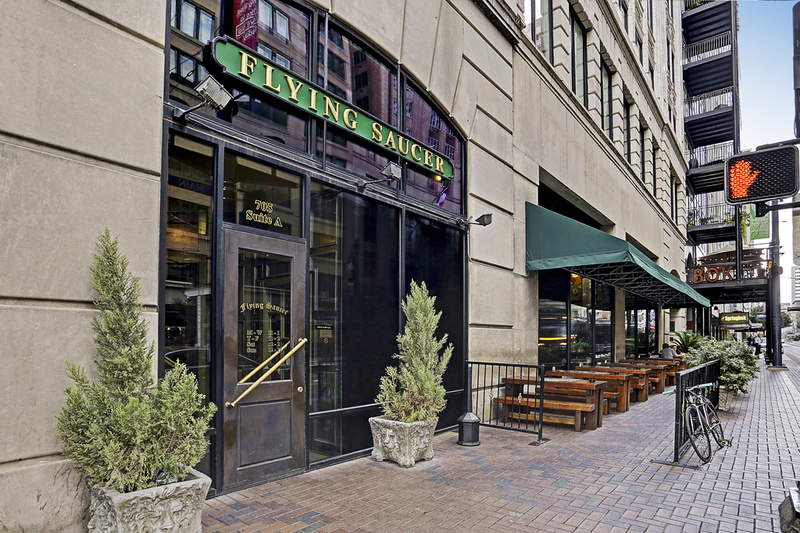 Just a block away, Downtown’s Historic District houses world-class restaurants, trendy bars and retail stores. Notable commercial establishments in Historic District include OKRA Charity Saloon, Market Square Park, Goro and Gun, Batanga, Warren Inn and Hotel Icon. Also a few blocks away, Avenida Houston features the George R. Brown Convention Center, Discovery Green park, Hilton Americas-Houston and the new Marriott Marquis. CENTRAL DOWNTOWN LOCATION: St. Germain’s location provides residents excellent commute to Downtown offices. 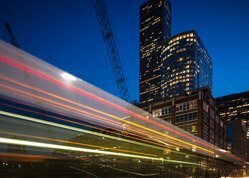 Home to many company headquarters, Downtown is Houston’s Central Business District with 3,000 businesses and over 150,000 employees. Aside from being an employment center, Downtown is also home to Houston’s landmark sports centers. The Minute Maid Park (home of the Houston Astros), and Toyota Center (home of the Houston Rockets) are six and 10 blocks away from St. Germain Lofts, respectively. Buying a condo in St Germain Lofts can be tricky. It’s a converted building with only a few units sold each year. Some units have been updated while others are maintained to keep the “loft style” intact (exposed ductwork, high ceilings, brick walls). There are also a lot of new construction projects in the Downtown area. This is dramatically changing the views of other units, while also providing comparable condos in newer buildings. To get personal advice on buying or selling a St. Germain Lofts unit, contact Paige Martin, one of Houston’s best condo realtors and one of the top ranked Realtors in the United States. 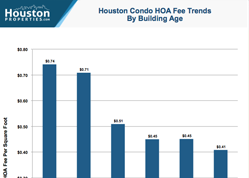 Enter your email to get this Free Guide To Houston Lofts in easy-to-read PDF format. 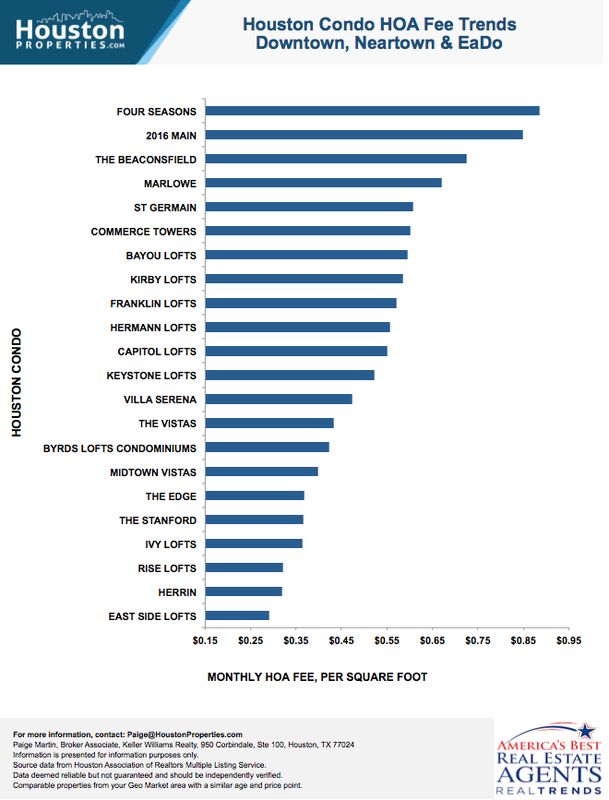 Bonus: Also see how St Germain Lofts compares with nearby loft buildings. I am interested in St Germain and would like to get more details. Residents not only benefit from St. Germain’s fantastic Downtown location and great accessibility but also its exclusive amenities and services. 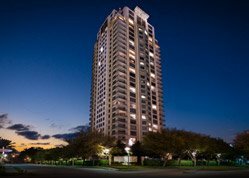 The monthly maintenance fees covers shared building amenities like concierge, fitness center, billiard parlor, universal theatre and rooftop deck. Since its renovation in 2000, St. Germain continued to post steady real estate appreciation. 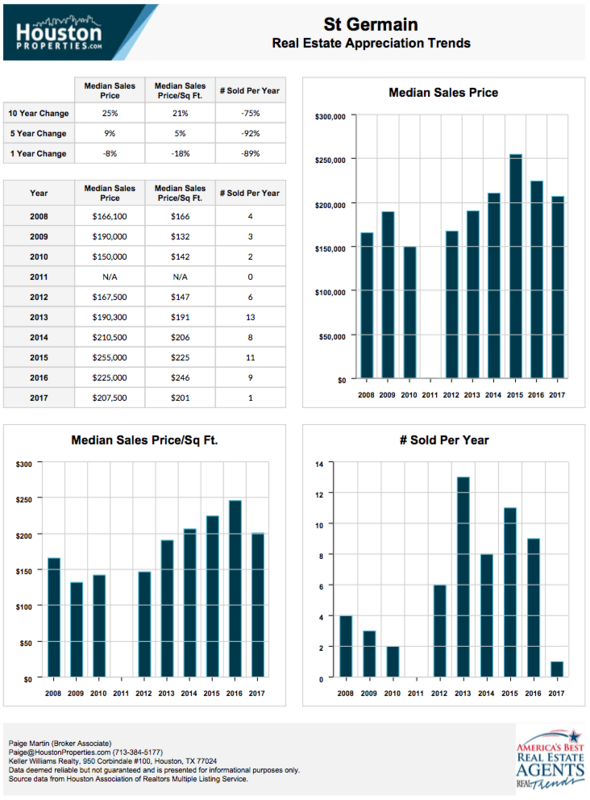 Over the last decade, many owners are retaining their units. St. Germain’s units for sale have a list price between $139,000 to $369,000. Featuring convenient central Downtown location, St. Germain condos is one of Houston’s converted loft building with signature historic look with modern finishes. Originally built in 1911 and renovated in 2000, St. Germain is one of Randall Davis converted loft projects in Downtown. Formerly known as S.H. Kress & Co building, St. Germain Lofts sits along Main Street in the heart of Downtown. The building features 8 floors with 143 lofts. Offering more than 40 floor plans, units at St. Germain have living spaces ranging between 600 to 2,000 square feet in size. St. Germain Lofts features a historic look unique to converted loft buildings. St. Germain units have exposed concrete and ducts, hardwood floors and open floor plans. 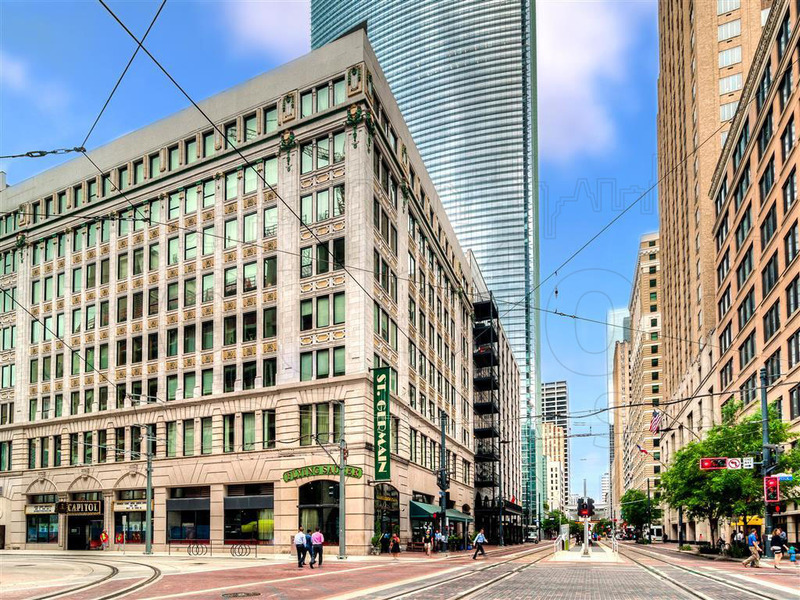 Theatre District, located 2 blocks from St. Germain, features 4 entertainment venues: Jones Hall for the Performing Arts, Wortham Theater Center, Hobby Center for the Performing Arts, and Alley Theatre. St. Germain Lofts is near Downtown’s best restaurants and bars. Just a block away, Downtown’s Historic District houses world-class restaurants, trendy bars and retail stores. Residents are also near Houston’s landmark sports centers. The Minute Maid Park (home of the Houston Astros), and Toyota Center (home of the Houston Rockets) are six and 10 blocks away from St. Germain Lofts, respectively. 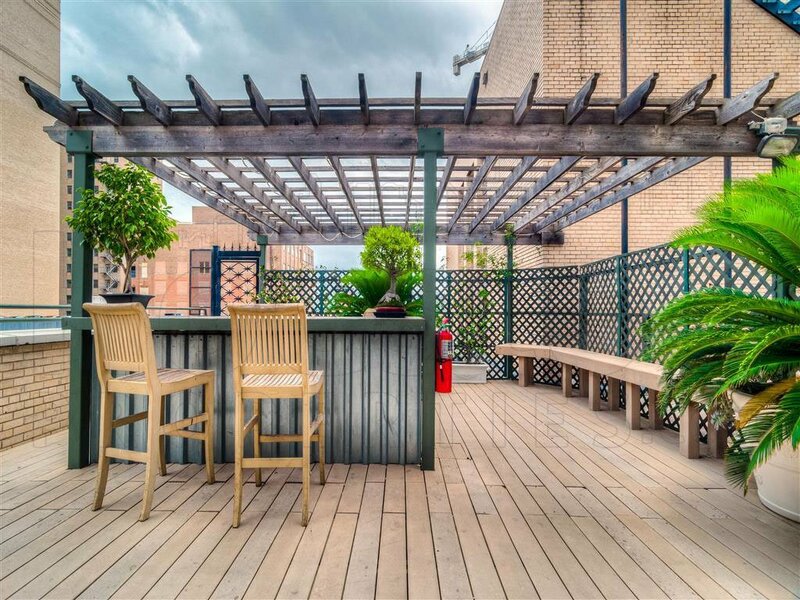 Standard unit amenities include 12 to 16-feet high ceilings, windows that span up to two stories, granite kitchen counter tops, large bathrooms with whirlpool bath tubs, and spacious living/bedrooms. Residents also benefit from St. Germain’s common building amenities and services like on-site concierge, fitness center, billiard parlor, universal theater, party room, rooftop deck and free laundry service. St. Germain’s units for sale have a list price between $139,000 to $369,000. 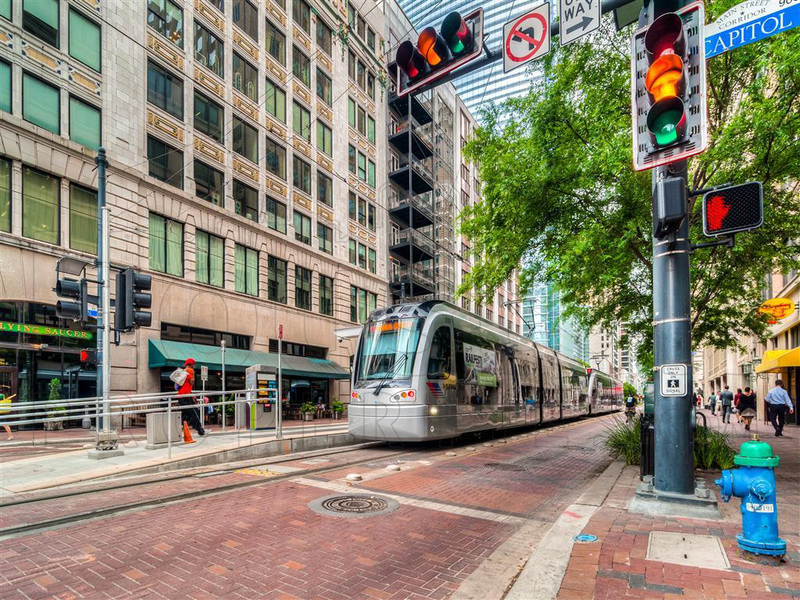 St. Germain Lofts is located directly in front of Metro Rail, providing residents easy access to Houston’s key districts. Green Link Bus is a free transportation service within Downtown. The 2.5-mile bus route has 18 stops that connects eight hotels, the George R. Brown Convention Center, the Central Library, Green Street, Discovery Green, City Hall, Main Street Square and Houston Pavilions. St. Germain Lofts sits in the corner of Main and Capitol in Downtown Houston. 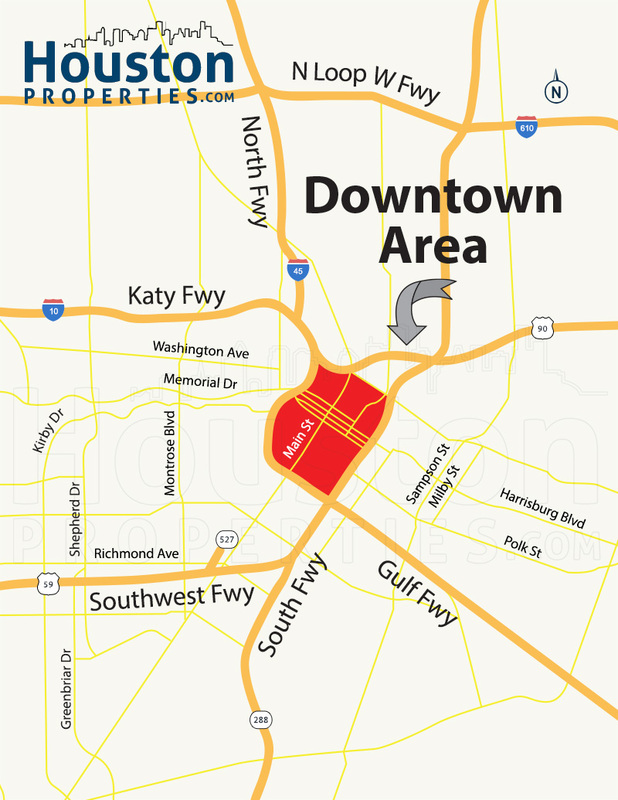 Major thoroughfares surround the district, I-69 (Gulf Freeway) to the north, I-10 (Katy Freeway) to the south, and I-45 (Eastex Freeway) to the west. 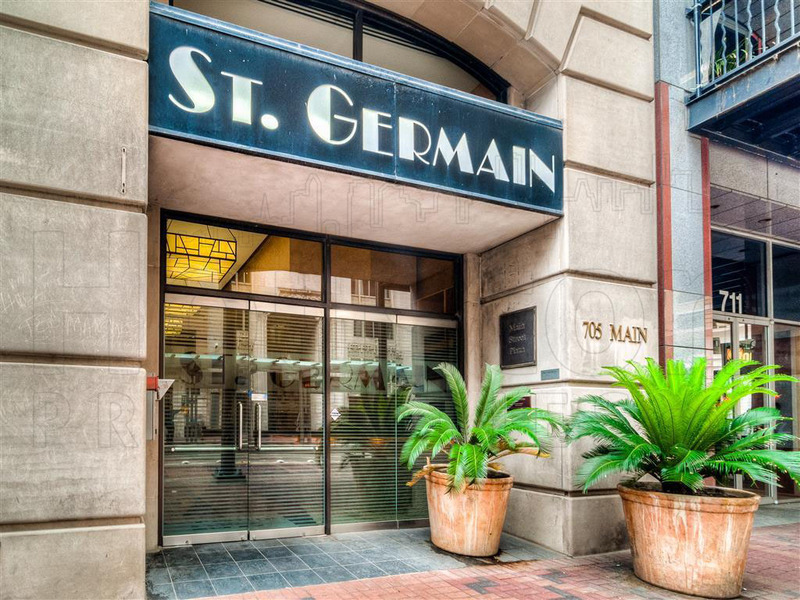 Houston’s key district are few miles away from St. Germain. 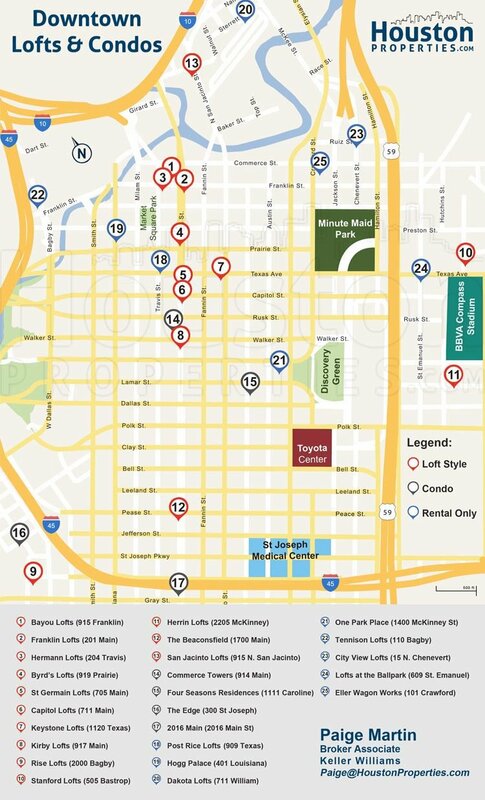 Texas Medical Center and Museum Districts are located 5 miles and 3 miles (southwest) away from the building, respectively. 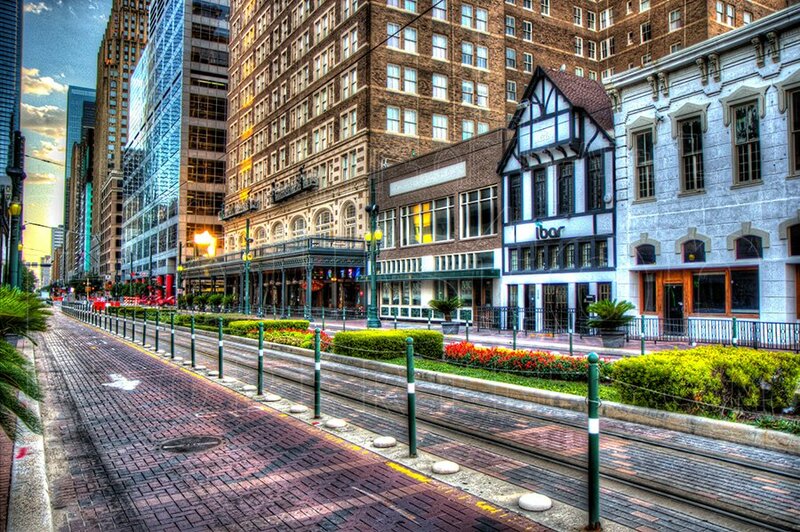 One of Houston’s cultural and entertainment center, the Theatre District is only a block away from St. Germain. It features nine performing arts organizations including world-class opera houses, theatres and music and ballet companies. Also a block away, Downtown’s Historic District houses world-class restaurants, trendy bars and retail stores. Notable commercial establishments in Historic District include OKRA Charity Saloon, Market Square Park, Goro and Gun, Batanga, Warren Inn and Hotel Icon. The Minute Maid Park (home of the Houston Astros), and Toyota Center (home of the Houston Rockets) are six and 10 blocks away from St. Germain Lofts, respectively. St. Germain Lofts is located within Downtown. 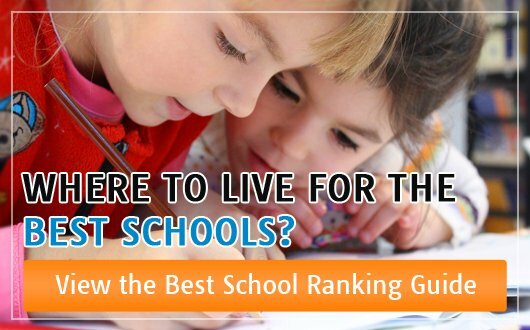 Downtown is zoned to the Houston Independent School District (HISD). Paige Martin is one of the most experienced and knowledge condo Realtors in Houston, and has a lot of experience helping people buy and sell at St. Germain Lofts.